Tomorrow is Amartithi: the anniversary of the day my spiritual master, my inner guide and dearest friend, Avatar Meher Baba, dropped His physical form. For those of you who have any interest in Meher Baba—and/or my connection to Him—I point to you this post I wrote last year. Or you could just watch the video embedded below: a picture, as they say, is worth a thousand words. (You can also watch video highlights from the 2014 Amartithi celebration here.) Jai Baba! "You have had enough words; I have had enough words. It is not through words that I give what I have to give. In the silence of your perfect surrender, my love which is always silent can flow to you -- to be yours always to keep and to share with those who seek me. When the Word of my love breaks out of its silence and speaks in your hearts, telling you who I really am, you will know that that is the Real Word you have been always longing to hear." It’s been extremely quiet here at JMDeMatteis.com since the start of the new year: I’ve been dealing with some health issues (nothing serious and I’m getting better every day) while also trying to keep up with my deadlines—2014 is shaping up to be one of my busiest years ever—all of which has left very little time for blogging. That said, I just wanted to pop in briefly to let you know that I haven’t forgotten about the Creation Point community and I hope to be back to regular posting in the next couple of weeks. 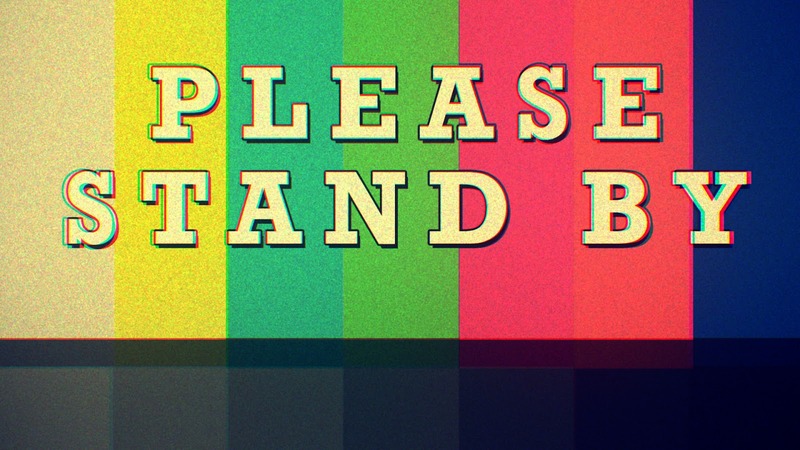 As they say in the world of television: Please stand by.